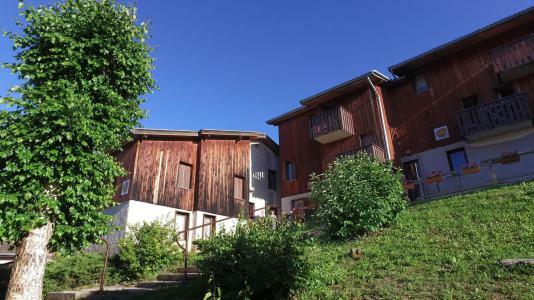 For successful summer holidays in the mountains, book your accommodation to La Féclaz in Northern Alps massive, Savoie. This mountain resort will offer you exceptionnal areas and surprising landscapes. Your summer accommodation to La Féclaz will be for you a moment of wellness in the heart of a beautiful nature and you will spend holidays in wide open spaces. Our moutain offers will make you live warm emotions with all your family. We propose you quality holidays accommodation in all French massives, in the heart of mountains. We have many residences to rent for your summer to La Féclaz. Let yourself be carried by a feeling of happiness, enjoy the summer holidays in the mountains full of sun and discoveries ! 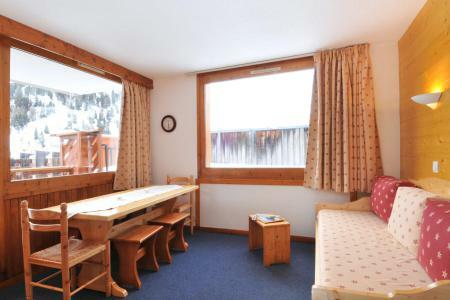 The Chalets du Berger are situated in the heart of the village of La Feclaz, just 100 m away from the tourist information office. 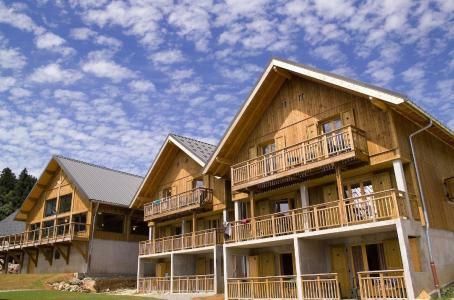 The residence is made up of 40 traditionnal wooden chalets comprising 90 apartments in total. The chalets offer comfort and calm. The residence has an indoor heated swimming pool (6 x 12), sauna, free outdoor parking, ski lockers. 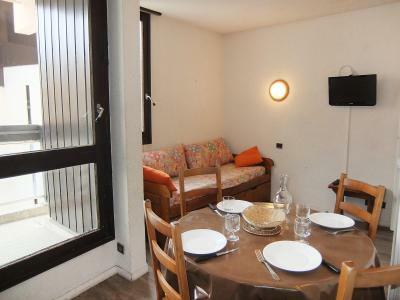 Each apartment is tastefully decorated and has a fully equipped kitchen unit. 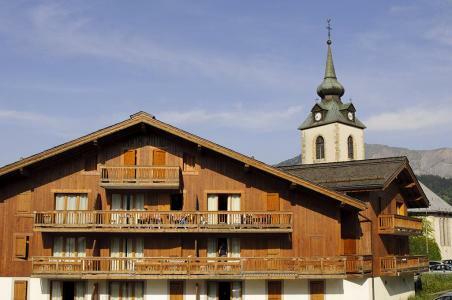 The residence Carroley A is situated in the resort of la Plagne to Plagne Bellecôte. 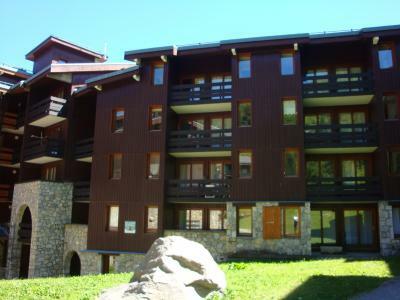 9 level building with elevator very close to the hiking trails approximately 70 meters. The center of the resort and the businesses are located 100 m away from the residence. 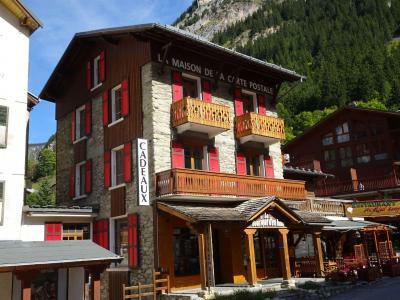 Lovely traditionnal property, La Maison Carte Postale is ideally located for a stay in the very heart of Pralognan-la-Vanoise. You'll be staying very close to the hiking trails starting points.First shops are literally next door. 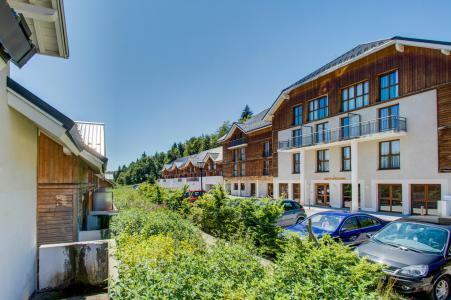 Residence "Le Genepi"&comma; 6 storeys&period; In the district of Reberty 1850 900 m from the centre of la Croisette&period; Public parking&period; Shop&comma; grocery 10 m&comma; supermarket 30 m&comma; shopping centre 50 m&period; Skisport facilities 50 m&comma; slopes&comma; ski school 10 m&period; Please note&colon; the photograph shows a typical example&period; There are more similar properties for rent in this same residence&period; IMPORTANT: Due to the "Tour de France 2019" and the "Etape du Tour", arrivals and departures will not be possible on Sunday, July 21st and Saturday, July 27th, the road will be closed. On Friday, July 26th, traffic will be possible ONLY before noon. Please, check information from "Info Route" for traffic conditions.. The residence Le Joker is located at the entrance of Val Thorens resort. It is situated 200 m away from the heart of the resort and shops. The Caron commercial center is nearby the building. IMPORTANT: Due to the "Tour de France 2019" and the "Etape du Tour", arrivals and departures will not be possible on Sunday, July 21st and Saturday, July 27th, the road will be closed. On Friday, July 26th, traffic will be possible ONLY before noon. Please, check information from "Info Route" for traffic conditions..